John Givens's first book, Prodigal Son: Vasilii Shukshin in Soviet Russian Culture, examined the life and works of one of the most popular Soviet artist to emerge in the post-Stalin period. A prolific actor, director, and writer whose life and works were a study in border crossing between artistic genres, cultural strata, political camps, and demographic divisions, Shukshin altered important paradigms through which we have traditionally understood Soviet writers and Soviet literature. In addition to his monograph on Shukshin, Givens co-translated a volume of his prose, titled Stories from a Siberian Village. The anthology is the most comprehensive collection of Shukshin's stories to appear in English and reflects Givens's interest in the art of translation. 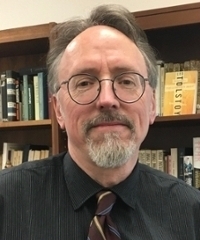 From 1999 to 2016, Givens also served as editor of Russian Studies in Literature, a quarterly journal of translations from the Russian literary press. 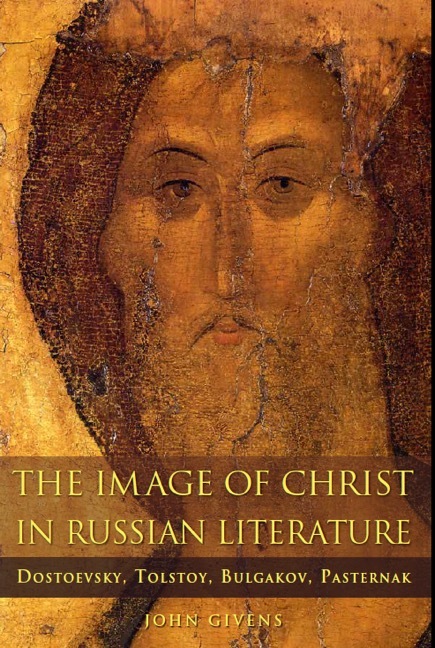 His second book, The Image of Christ in Russian Literature, focuses on the four authors who most famously imaged Christ in their works: Fyodor Dostoevsky and Leo Tolstoy in the nineteenth century and Mikhail Bulgakov and Boris Pasternak in the twentieth. These authors all felt a need to speak about Christ in an age of unbelief but, at the same time, paradoxically affirmed him or his teachings through indirect or even negative means. The subject of the book is thus not so much Russia's Christian literature but rather its anxiety over its Christian heritage, specifically, its anxiety over the meaning and significance of Jesus Christ. He is currently working on a study provisionally titled The Anxiety of Belief in Russian Cinema and plans to follow that book with a study on social justice and divine justice in Dostoevsky's works. "What is belief in a secular age?" Ivan Karamazov's via negativa in Dostoevsky's Brothers Karamazov. Talk given at the Herzen State Pedagogical University, Saint Petersburg, Russia, March 12, 2019. The Christological Function of Comedy in Dostoevsky's Idiot. Talk given at the Dostoevsky Museum, Saint Petersburg, Russia, March 15, 2019. The Image of Christ in Russian Literature. Northern Illinois UP, 2018. 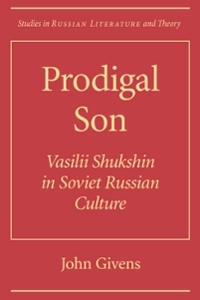 Prodigal Son: Vasilii Shukshin in Soviet Russian Culture. Northwestern UP, 2000. Studies in Russian Literature and Theory. With Laura Michael (Givens), translators. Stories from a Siberian Village. By Vasily Shukshin, Northern Illinois UP, 1996. "Shakespearean Tragedy in Russian: In Equal Scale Weighing Delight and Dole." The Oxford Handbook of Shakespearean Tragedy, edited by Michael Neill and David Schalkwyk, Oxford UP, 2016, pp. 761-78. Oxford Handbooks. "Tolstoy's Jesus Versus Dostoevsky's Christ: A Tale of Two Christologies." From Russia with Love Symposium Proceedings, 18 Apr. 2013, RIT Scholar Works, 2014, pp. 13-26. Introduction, annotation, and bibliography. "Garshin, Vsevolod Mikhailovich." Nineteenth-Century Literature Criticism, vol. 257, Gale, 2012, pp. 137-215. "A Narrow Escape into Faith? 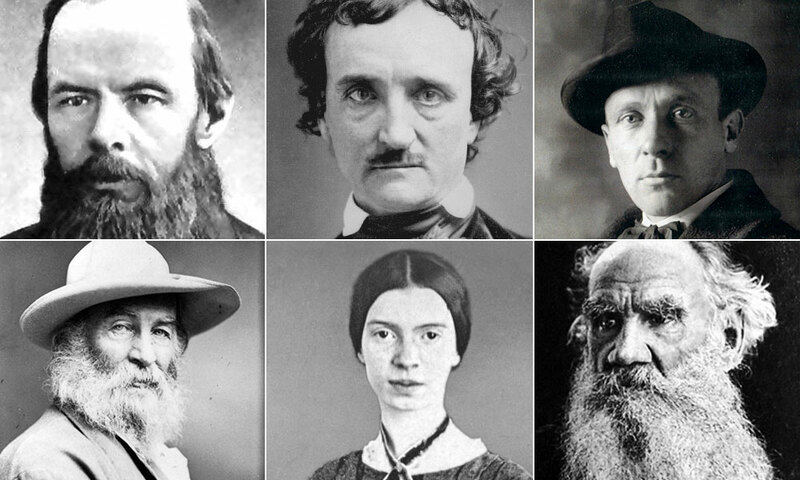 Dostoevsky's Idiot and the Christology of Comedy." Russian Review, vol. 70, no. 1, Jan. 2011, pp. 95-117. Wiley Online Library, doi:10.1111/j.1467-9434.2011.00599.x. "Divine Love in War and Peace and Anna Karenina." Записки русской академической группы в США [Transactions of the Association of Russian American Scholars in the USA], no. 36, 2010, pp. 165-90. "The Fiction of Fact and the Fact of Fiction: Hayden White and War and Peace." Tolstoy Studies Journal, vol. 21, 2009, pp. 15-32. "Screening the Short Story: The Films of Vasilii Shukshin." Russian and Soviet Film Adaptations of Literature, 1900-2001: Screening the Word, edited by Stephen Hutchings and Anat Vernitski, Routledge, 2005, pp. 116-32. BASEES/Routledge Series on Russian and East European Studies 18. "Vasilii Shukshin and the 'Audience of Millions': Kalina krasnaia and the Power of Popular Cinema." Russian Review, vol. 58, no. 2, 1999, pp. 268-85. Wiley Online Library, doi:10.1111/0036-0341.711999071. "Art and Remembrance: Joseph Brodsky's 'Pamiati ottsa: Avstraliia' ('In Memory of My Father: Australia')." Essays in Poetics, no. 23, 1998, pp. 238-51. "Wombs, Tombs, and Mother Love: A Freudian Reading of Goncharov's Oblomov." Goncharov's Oblomov: A Critical Companion, edited by Galya Diment, Northwestern UP, 1998, pp. 90-109. Northwestern/AATSEEL Critical Companions to Russian Literature. "Author and Authority: Valentin Rasputin's Downstream, Upstream as a Discourse on Writing." Modern Language Review, vol. 91, no. 2, Apr. 1996, pp. 427-40. JSTOR, www.jstor.org/stable/3735023. 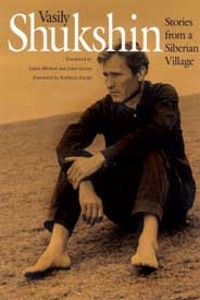 "The Anxiety of a Dedication: Joseph Brodsky's 'Kvintet/Sextet' and Mark Strand." Joseph Brodsky. Spec. 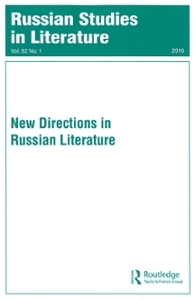 issue of Russian Literature, vol. 37, no. 2-3, Feb.-Apr. 1995, pp. 203-26. Science Direct, doi:10.1016/0304-3479(95)90636-X. "Reflections, Crooked Mirrors, Magic Theaters: Tat'iana Tolstaia's 'Peters.'" Fruits of Her Plume: Essays on Contemporary Russian Women’s Culture, edited by Helena Goscilo, M. E. Sharpe, 1993, pp. 251-70. "Особенности реализатции экзистенциалистских идей в прозе В.М. Шукшина" ["Existentialist Ideas in the Prose of V. M. Shukshin"]. В. М. Шукшин: философ, историк, художник [V. M. Shukshin: Philosopher, Historian, Artist], edited by S. M. Kozlova, AGU, 1992, pp. 11-36.